Sorry I know it’s been a while since my last update. The usual excuse would apply – I’ve been very busy, etc. Coupled with the fact that I’m not a natural writer, so blogging is really tough for me! It’s already a struggle trying to post stuff on my Twitter, but I’m trying… Although lately I’ve taken more to Instagram because I don’t have to read or write much. I’m a visual person so reading plain text bores me. They inspire me so much creatively but I don’t think they even realize just how much. You see my dad is probably one of the funniest people I know, but he doesn’t try to be funny – he just is. 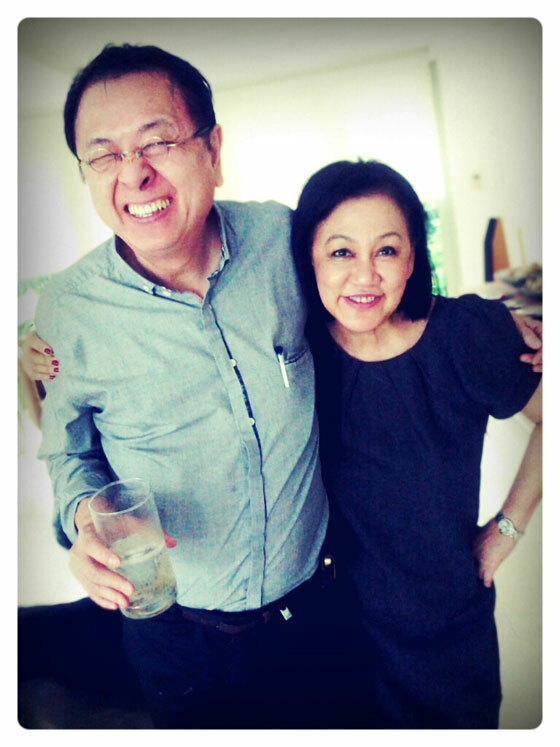 Compared to my dad, my mom’s a lot more normal, but she’s like the straight character vs. my dad’s eccentric one – just like in a comedy duo. One night my mom felt a sudden sense of uneasiness, and shortly after, she discovered that a huge glass pane in the house had shattered. The next morning she got a call that my sister (who was living in the US at that time) had gotten into a car accident. DAD: I believe you have ESP. Not many people have it you know. You have the gift. MOM: CHOY AH!!! I don’t want this kind of thing lah! Ask me to predict all the bad things that will happen?!? CHOY LAH!!! DAD: Well, you can’t choose to have the ESP. You either have it or you don’t. And you have it. I’ve always found myself drawn to things that are a little weird and unconventional since I was young. Maybe it’s because I was an odd, awkward kid myself – I’m not sure. But I remember always having an affinity for things that other kids didn’t like. My favourite character from Muppet Babies wasn’t Miss Piggy, Kermit, or even Gonzo. I loved Animal (pink monster, far right). Actually I was also drawn to the strange egghead man with no eyes and one strand of hair (fourth from the left), but he wasn’t as famous and I never knew his name. 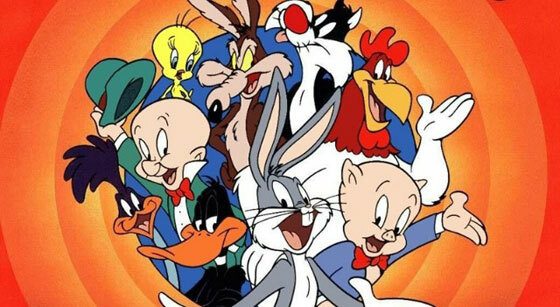 My favourite Looney Tunes character wasn’t even in the main cast. 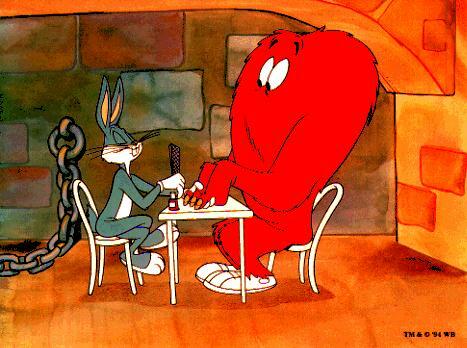 It was this giant furry monster called Gossamer. My brother even bought me a giant Gossamer stuffed toy once for my birthday. I was 18. Favourite dog? 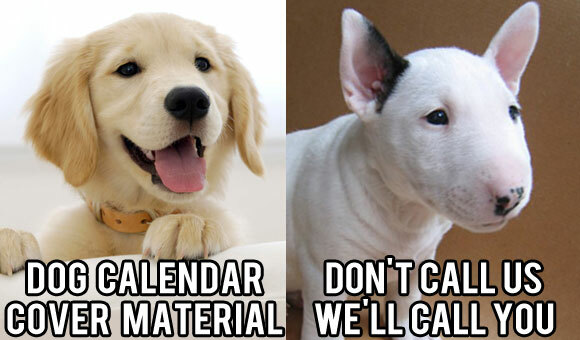 Golden Retrievers are cute, but I’d still pick a Bull Terrier over it any day. I’m not quite sure what this says about me, but I guess I’m drawn to life’s little quirks and oddities, which are a constant source of inspiration for my work. I watch more hours on YouTube than I do traditional TV. I love how you have such a wide spectrum of content online, and even the most random videos can spark off my next idea. Most people do Google searches but I do YouTube searches, and I’ve watched everything from popular music videos to white noise. I guess it’s also because I much prefer watching a video to reading an article. 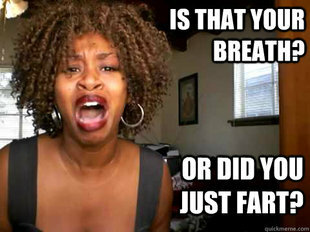 Anyway, one of my favourite YouTube stars is GloZell; I think she’s absolutely hilarious. Watch and you’ll see why. My husband, my siblings, my friends and colleagues. I have a colourful group of people in my life and they’re a constant source of inspiration. Sometimes they give me actual usable suggestions, other times ideas pop into my head just by being around them. 3. But IF the answer is yes, then I make it happen. The best ideas mean nothing if they just linger in your head, and I’ve always believed that at the end of the day, the idea is just 5% – the remaining 95% is execution.